It is really easy to send flowers to Fish Hoek using Bloomable (formerly SA Florist). We offer a wide selection of flower bouquets, arrangements and gift hampers to suit every occasion. Beautiful arrangements featuring colourful Gerbera daisies, lilies or roses are just perfect for those celebratory occasions such as graduations, birthdays, engagements or anniversaries. Include a fun balloon and a personalised card to guarantee a smile for the lucky recipient. For more romantic times, what better choice than a bouquet of classic red roses? Add a cuddly plush toy, a bottle of bubbly and one of our delicious nougat or chocolate hampers (to share, of course), and let us know how it goes! We offer a wide variety of gift hampers, from the snack hampers featuring nuts, fruit, biltong, sweets, chocolate or wine through to our speciality themed hamper packs, featuring baby-pampering products, fine-food selections, or foodie packs to name just a few. For more sombre occasions, we offer traditional wreathes and arrangements. For bereavements, we have classic arrangements in lilies and chrysanthemums and for other times when you’re looking to lift someone’s spirits, a cheerful bouquet and a heartfelt card works wonders. If you’re after something more unique, ask one of our expert Fish Hoek florists to prepare an arrangement using your favourite in-season blooms. Simply select your budget and drop them a short note – they’ll take it from there. 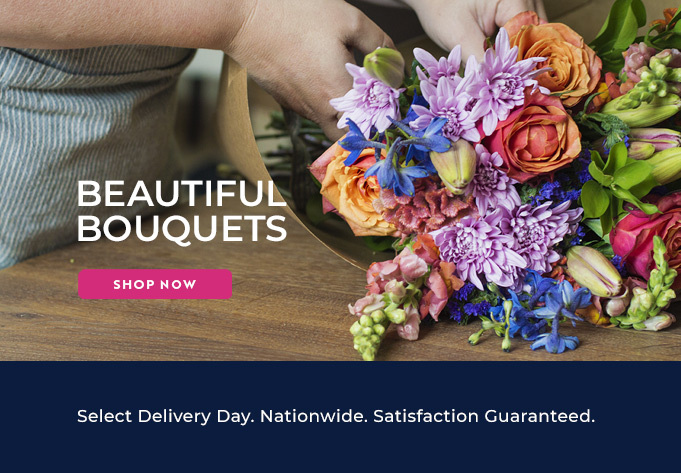 Sending high-quality flowers to Fish Hoek could not be easier than using Bloomable (formerly SA Florist).